About Me: I'm really a person that is active & is up for everything. Interests: I'm interested in art! I love to read & enjoy drawing Anime & Manga. Favorite Music: I like anything that I can dance too! Favorite Books: The New Dead! Favorite Movies: Horror, Action, & Anime. 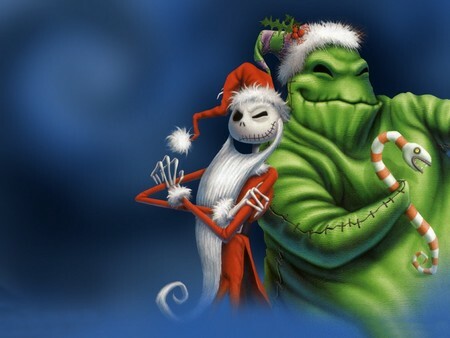 Favorite movie of all time Nightmare Before Christmas! Favorite TV Shows: South Park & Family Guy! Thanks! I always wanted my very own singing birds! I wonder what song they are tooting about? I agree. Its one of my favorites! Thanks! I hope you have a wonderful day and a great weekend! Your very welcome Shrikant . Thanks for the comment. And "Nightmare Before Christmas" Is My Favorite Movie Too, But My All-Time Favorites Are "Transformers (2007)" & "Transformers: Revenge Of The Fallen"! hello iam mary nice wallpaper. love ur avatar!!! gizmo is so cute! mmm only a question but why do you never write comments ? have a wonderful day .. ....♥BUSSI♥ Melanie. No recent activity found for G1ZZ.